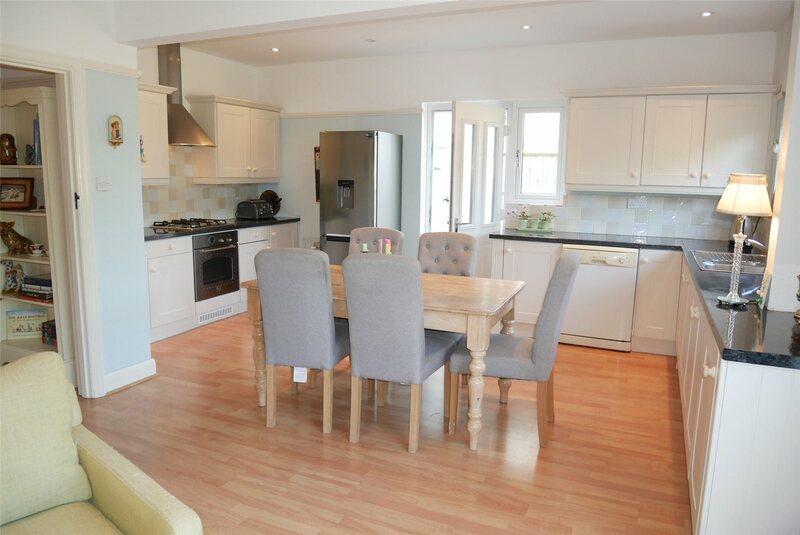 A four bedroom detached family house in one of the most sought after roads of Old Town with a level rear garden measuring about 85 feet in depth. 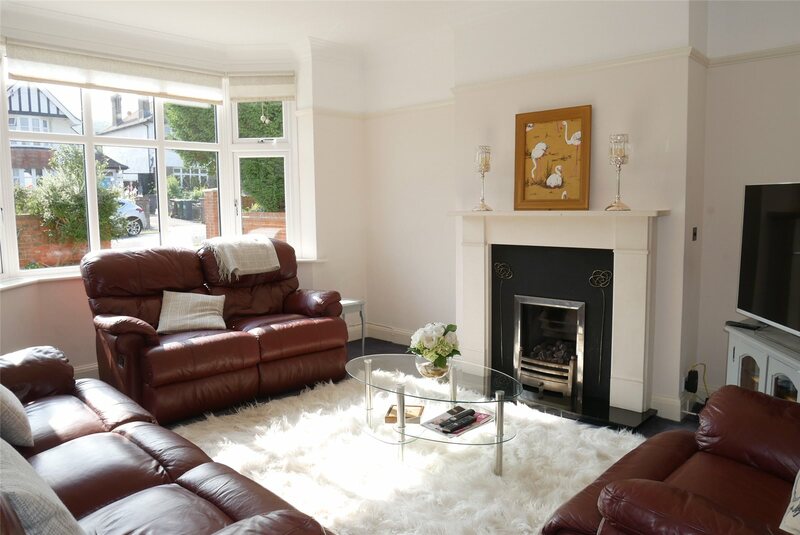 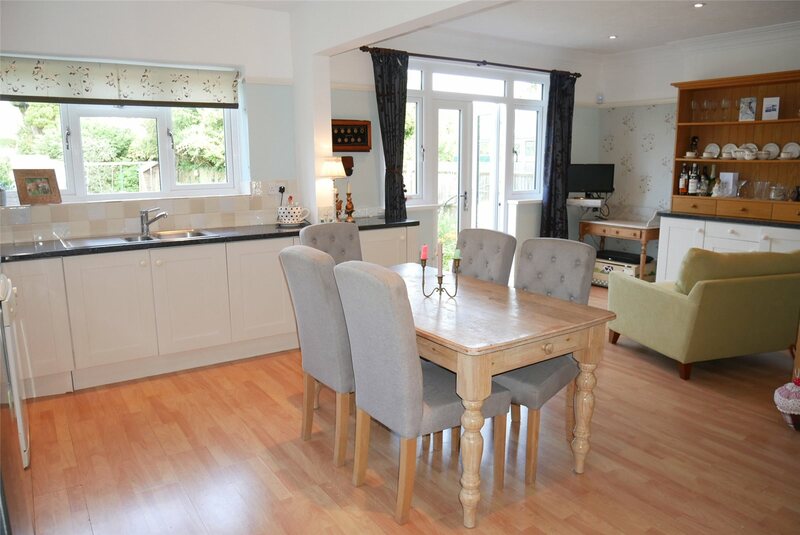 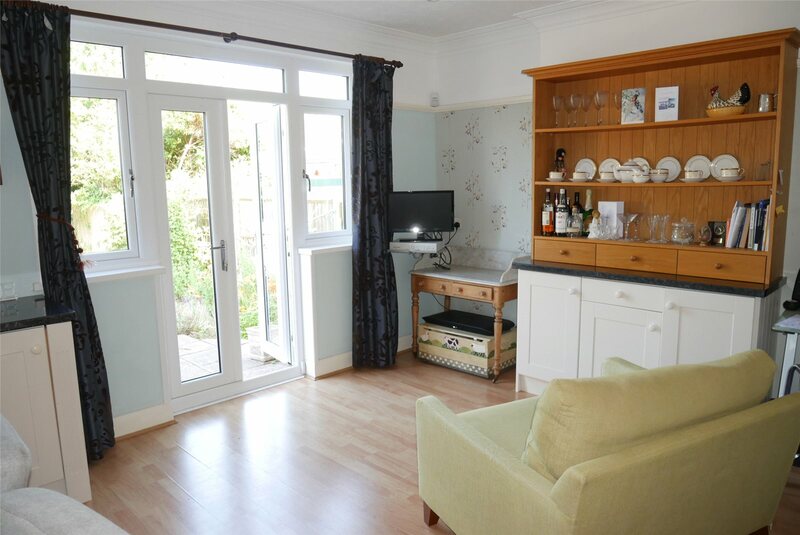 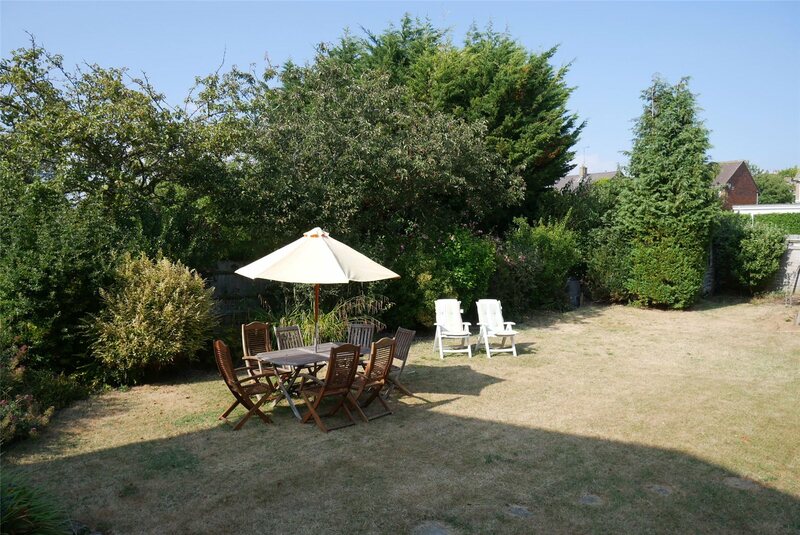 A fine feature of the property is the spacious 22 foot kitchen/family dining room which overlooks the rear garden. 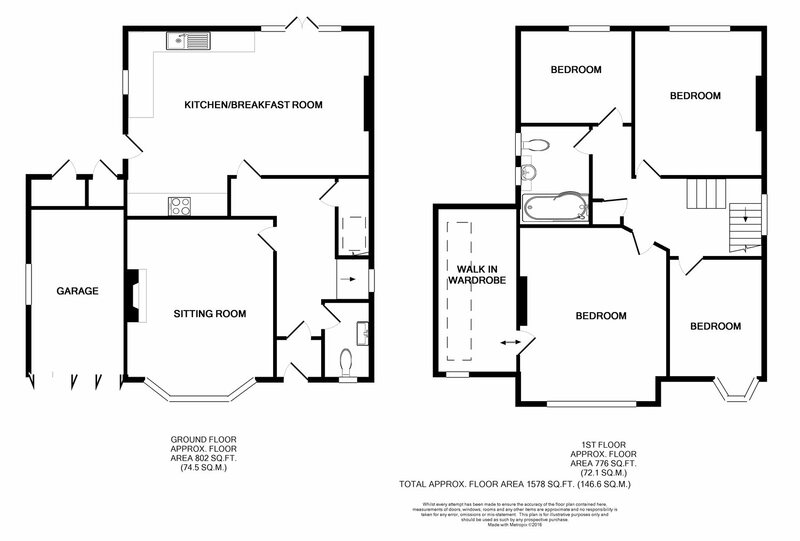 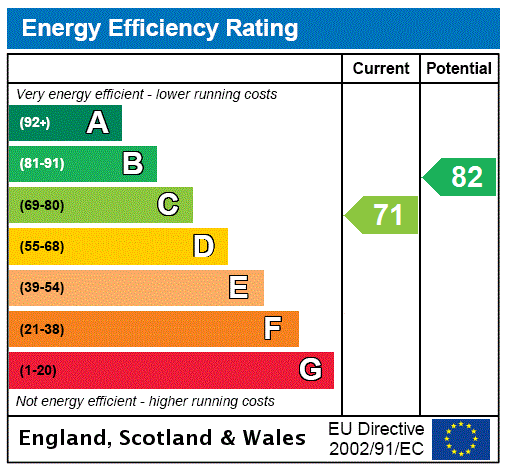 Planning consent has been given in the past for extending the already generous accommodation. 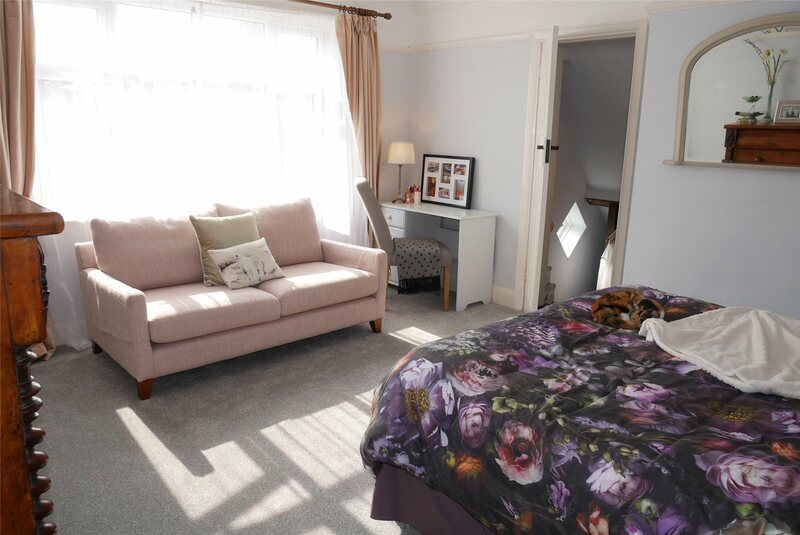 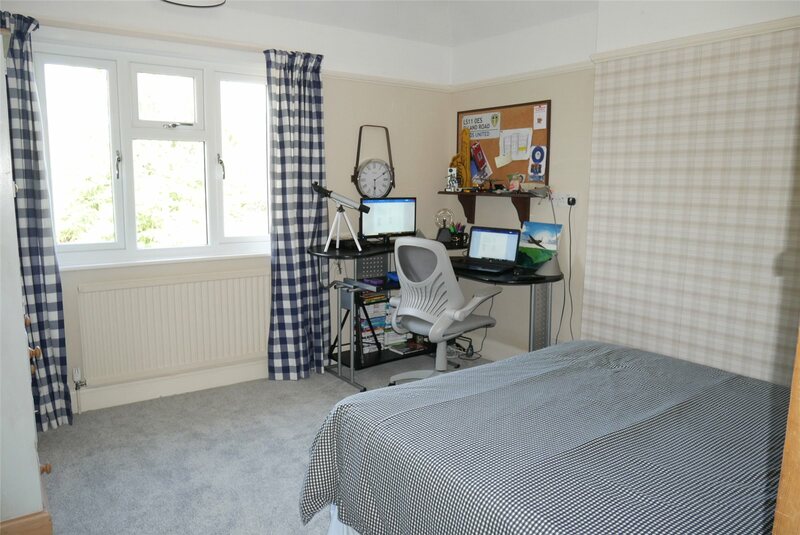 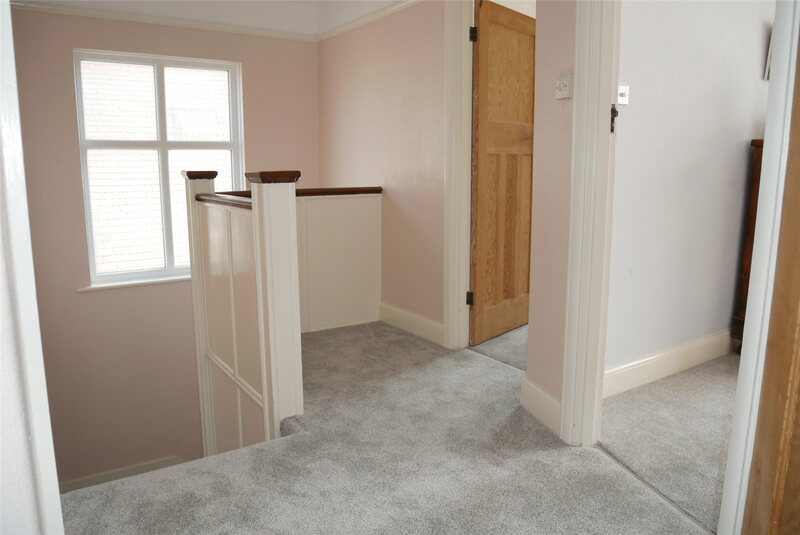 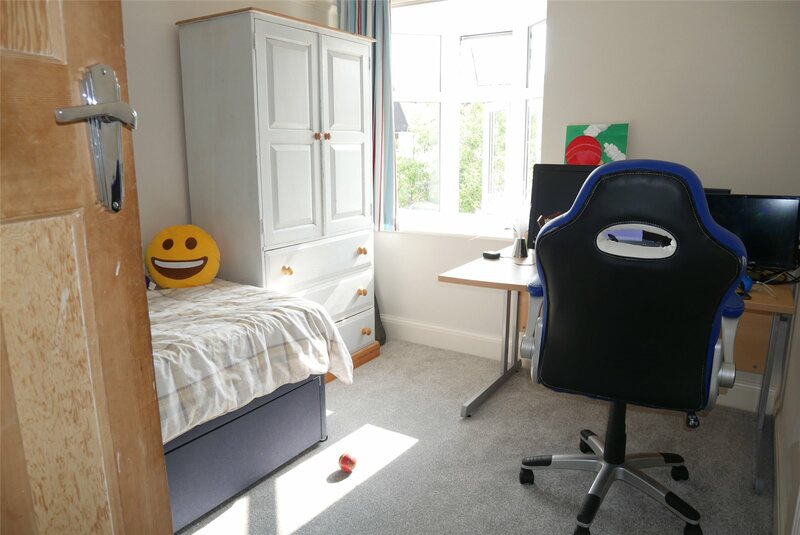 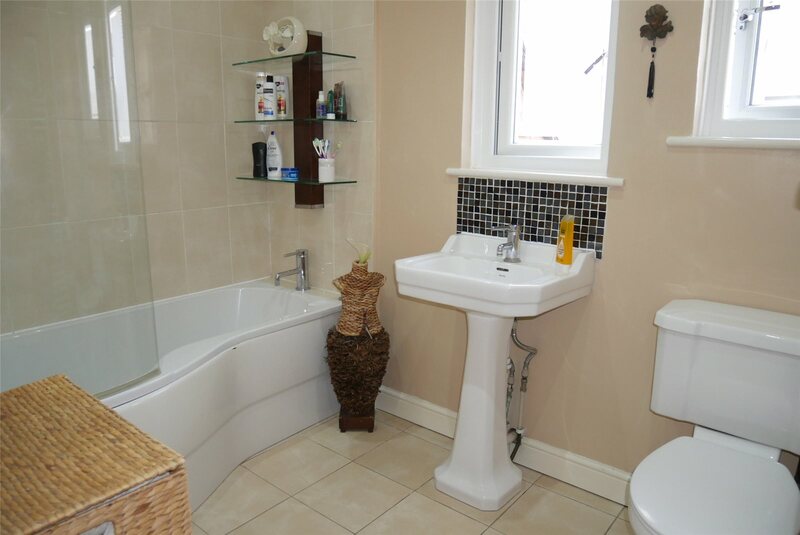 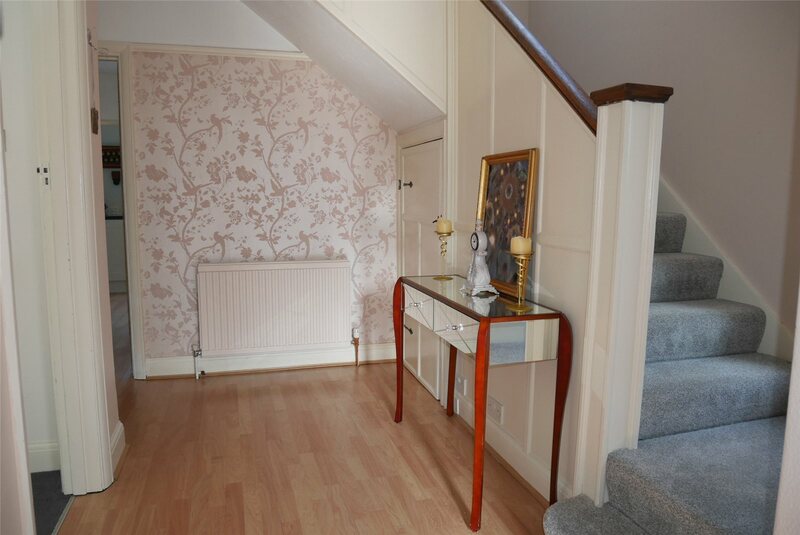 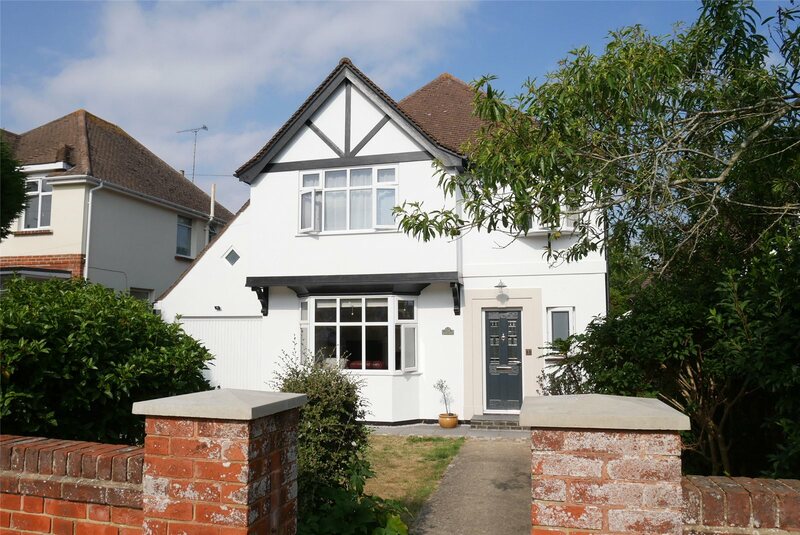 There is a useful dressing area off the principal bedroom and some owners of similar properties have created an ensuite facility within this area together with a dormer window. 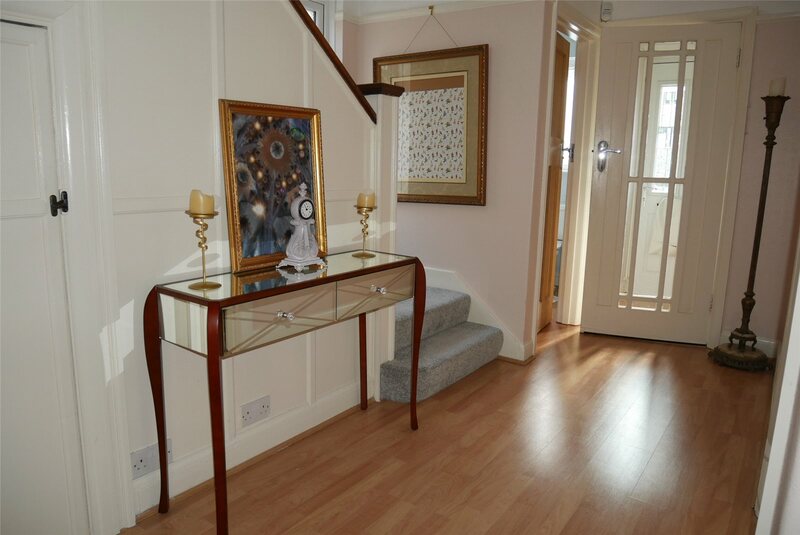 An early appointment to view is strongly recommended and there is no onward chain.